You are invited to join the new Facebook Community I made to better direct those interested in more mental health focused posts and articles. 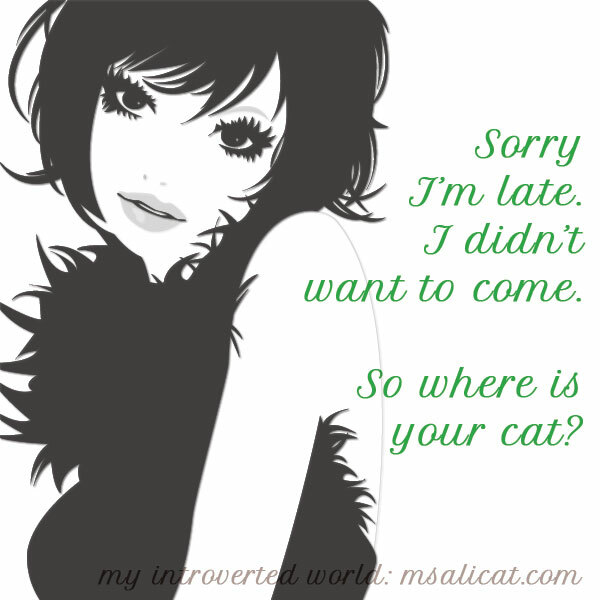 Please come and like A Different Kind of Normal and help keep up to date with posts from here on MsAliCat.com. Also feel free to contact me if you would like to post something you have written or posted that you would like me to share. Thanks, kittenfaces, for being so supportive and staying in touch! I want the whole world to hurt because I’m hurting. It doesn’t seem fair that they get to go on. I want them to know that a piece of me died. A piece that made me cry, but loved me and made me laugh more often than not. A piece that was broken and denied me a goodbye. I hate the fact that I can’t remember the last time I saw you. I hate the fact that I can’t remember what our last conversation was about. I hate that we spent the summer having a stupid fight and wasted that precious time. I mostly hate that my kids are so young they hardly remember you and now they never have that chance. Part of me hates you for dying so young. You called me Baby Sis and said you’d watch out for me and that we would grow old and have matching rocking chairs on a porch where we would sit together and talk about the things that only you and I would remember or think was funny. We were going to be cranky old women together. You told me we would fight years from now about who got to take in our folks when they were old. I’m so sorry for the times I didn’t answer my phone because I was afraid we would fight. All those times you called late at night, but those were also the times when you said you’d watch over me and told me you love my kids like they are yours. I’m so sorry for having a fear you would go but never ever ever thinking it would actually happen. In my head it was just words, a distant possibility that could never be true. We had so many likes in common and you never steered me wrong, except for Pink Flamingos. I hate the fact that that is an inside joke and that I have no one else to laugh about it with. I hate you for promising to grow old with me and that so many things in life are tainted now because they remind me of you. I played Skip-Bo with the kids and it hurt because we played it together and you gave it to me as a gift. I hate that I don’t know if it was an accident or on purpose but it doesn’t matter because you wanted to be gone. I resent that in one of your last calls to mom you told her not to tell me about how sad you were, even though I was sitting right next to her and that that was the last time I heard your voice. I hate that this pain will dull because it means life is going on, even though you are not here. And I hate myself so much because I want it to stop hurting and right now it feels like it never will. It will never be okay, because you never got to be a mother of the bride or groom and you didn’t watch Caleb graduate and you are so young to have left. You finally got your blue-eyed blonde baby with your grandson and he’ll never know you. He has your dimples, the ones you hated so much because everyone said they were cute. You would have told him they were cute every day. I loathe the fact that while you were dying I was probably dancing to music with Fia and working on my computer. Just hours before I looked at Trivia Crack and wanted so badly to start a game with you but I didn’t because you stopped playing with me over that ridiculous argument, but I remember all the times you texted me and told me to play with you because you were bored. I loved those times and we’d message each other about the crazy questions we’d get. Everything seems so pointless just knowing that I’ll never see that perfect smile I was so jealous of or listen to your voice over the phone knowing that we sound a lot alike. I have no one left to laugh or commiserate with over our childhood because you were the only one! How can I look at Aizik without seeing you standing beside me when I struggled to give birth? You were my birth coach and the person who told me I was strong enough. How scared you were and you held my hand and whispered to me and I knew you were trying to hide your tears from me. I don’t want to clean my glasses because they hold the tears I shed when I first found out. I fell to my knees and wept on the floor. 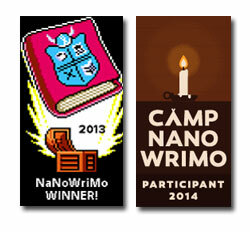 Somehow I always thought that I’d go first. I never thought there would be a day without you and now I want to bring you back so I can yell at you for making me feel this way and how wrong it is that you are gone. I know that if I had gone first you would have been devastated, because you loved me so much. I love you even more. I want to lie on your side of the bed, knowing you used to sleep there. I want to sit on your sofa and remember talking there and how I always stayed later than I promised Tommy because I didn’t want to leave you. I want to go back and say I love you every single day. I want to go back to Disneyland when we got to venture off together. I want to return to that time we played Tomb Raider together and you made me laugh so hard I almost peed. There are so many beautiful memories. But I’m left with so many regrets now. We were going to grow old together. Our relationship got off to a rocky start. She was six and I was one when she fashioned a rope out of blankets and tied to it to my crib, trying to get me to climb out and run away. It was obvious that I had crossed a line before I walked. In fact, one day, almost two years ago, she told me that I ruined her life when I was born. What could I say to that? She’d spoken the same words to me dozens of times when we were kids and the feeling had been mutual. Somehow, the last time actually hurt. Our story continued in such a manner. When she was sixteen she was wild and beautiful. She could take your breath away. I was an anxiety-riddled eleven-year old who looked eight, but managed to get good grades. Both of us felt like we were living in the other’s shadow. She said I was weird. I said she was mean. Whatever. We moved on and did the best we could to avoid each other. When she was eighteen she gave birth to the most beautiful baby girl. Then when I was sixteen she shared the good news that she was expecting again. I was thrilled. Being an aunt is what made me want children of my own. One would think that we would have grown closer as I stayed the night at her house and babysat each Saturday while she worked, but that didn’t stop her from throwing herself at me, shrieking like a banshee when I opened her pantry door one day. She was pregnant at the time, so obviously it was my fault for overstepping. The feud continued. Years went on and I was still weird and she was still mean. If you had told me ten years ago that I would love her more than breathing I would have called you a liar. But it happened. One fine day, she became weird too!! We watched the same strange, dark movies and read the same bizarre books. We had the same sarcastic nature and could talk for hours. Finally, we could relate and together we recalled so many funny memories. Moments that I had long forgotten. quickly after. No wonder I’d spent high school skipping class to play Mission Impossible (with sound effects) and doing cartwheels in the halls. All those impulsive moments finally made sense. But the hard truth is no one can tell a bipolar person what to do. Or what not to do. Her drinking was out of control and she could no longer hide it. She refused to stay medicated and we all walked on eggshells around her. Her life was hard and only seemed to get harder all the time. I was thirty-four and she was thirty-nine and the days of visiting my sister and laughing together were gone. I missed her. I missed her couch. I missed sitting across from her and reminiscing about the insane things we’d done or laughing about our crazy family. After all, we were weird and crazy together. I felt complete because I had my sister who told me it was okay to be a bit crazy. I look back on our journey and I’m still surprised by how far we’d come and how much I love her. Perhaps that’s why my husband doesn’t understand. All he knew was that I no longer traveled into town to spend all day with her, returning hours after I had promised, and that when she called at eleven o’clock at night she was three sheets to the wind. 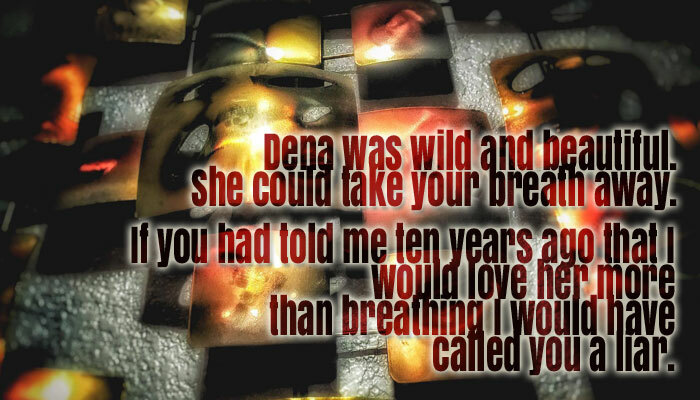 She was drowning emotionally and no matter how many times I told her I loved her she didn’t believe me. I’d listen to her drunken statements that I was her best friend and that she was so proud of me for trying to get my life together. Then I’d have a good cry and gratefully take my meds. I knew she wouldn’t be able to recall our conversations later, but I always would. I always will. 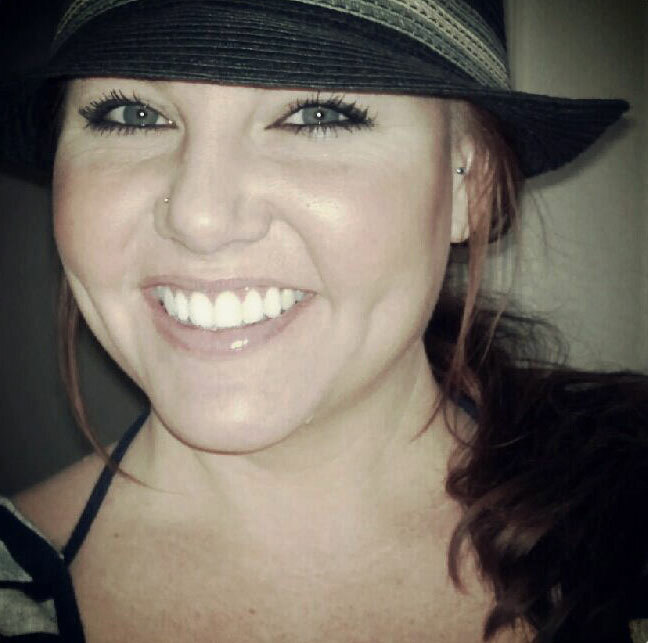 Another year down and she was still beautiful at forty, still taking my breath away. I remember telling our mother that I was waiting for the day when I would get the call telling me that my sister was gone. It was late last year after she’d taken a handful of pills. When I spoke those words they had been nothing but that, meaningless words. Deep down I imagined her sitting next to me in the hospital, many years from now, holding my hand as I left this world. When the phone rang in early January I almost didn’t answer it; the only people who called the home line were sales people. But something told me that I needed to. planned? What if her husband had gotten home five minutes earlier? What if? What if? What if? They don’t mean anything, because they can’t change anything. When she was alive I would think, “I have to tell Dena about this! She’ll think it’s a hoot.” Now that she’s gone I have to stop myself from texting her, because everything I see reminds me of her. We had a lifetime of memories, but it was too short and there won’t be any more. The rest of my life will be haunted by the pain and the joy. I’ll never be able to eat a pop tart again without remembering our early Saturday mornings, scarfing them down before our parents woke up while we watched The Smurfs. Or ride in a mini-van without recalling all the fights we’d had in ours and that eventually I was forced into the back seat so that we wouldn’t whack each other. With my finger on my phone, unable to text her, I look at the small wooden box next to my computer and know that a small part of her is inside. One day I’ll set these ashes free, but not yet. I’m not ready to let her go. Dawnee’s story continues with a letter written to Dena. I was 13, on my grandparents’ couch in June of 1987, when it first struck me that I wouldn’t live to see my 27th birthday. I had been reading a romance novel whose hero was the exalted age of 27, it struck discord in my soul. I couldn’t envision myself at that age. 27? A bottomless future I couldn’t picture myself reaching. It lingered at the edge of my conscious for years; this growth ceiling I would never break through. 9 years later my baby sister was born, my grandmother died, and I encountered ‘best by’ and ‘expiration dates’ on relatives. It shook me up; a rupturing panic drove me forward like a desperate ghoul looking for a sign of life. I found a suitable man to marry. He was equally suitable to divorce. 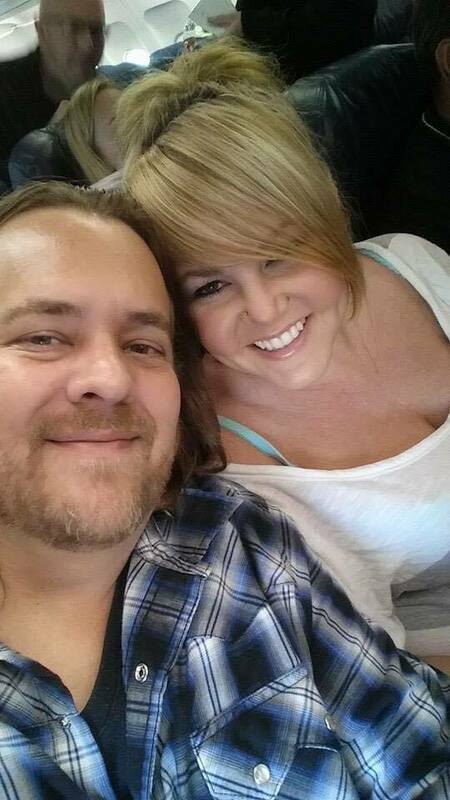 My starter marriage …one more closed chapter in my ever shortening life story. 1999, my last year of life. I wanted to test limits, my own and the limits of everyone who knew me. I burned bridges without looking back; I was dying soon. I fought and fled with equal intention. I partied like it was 1999. I traveled, I broke laws, lived dangerously, met people, visited foreign lands, ran up bills and emptied my bank account. I was dying soon. Imagine my disbelief upon the morning of my 27th birthday, 3000 miles from home with nothing more than a backpack, camera, debit card, and road journal, I was of the living. Greyhound was cheap as hell and I was supposed to be dying, I hadn’t thought there would be an after or that I might have a need to carry more. Life after 27 was ripe with opportunity: college, boyfriend, degrees, art, music, moving to a big city, anxiety, breakdown, marriage to boyfriend, panic attacks, failing out of college, diagnosis of bipolar disorder, gastro-surgery, a psychotic psychiatrist, psych wards, lost and broken friendships, gaming, reading, another psych ward visit and a pit of despair. Not all opportunities are created equal. Life is like that… ups and downs. In another failure of foresight I prepared to off myself on my 37th birthday. I didn’t get any more original with age and this birthday thing had to work the second time around. I was my own doomsday cult and my loved ones weren’t on board with that. My husband was torn apart with my plan. My mom was speechless. A friend of mine told me he wished he could be my sin eater. My world was my body and I wanted to end the world. My bathroom was stained in blood, littered with razor blades. I got admitted to the cray cray house and the first thing that happened was I tried to slit my wrist with a plastic fork. I was dying anyway, and no one could call me back on it. 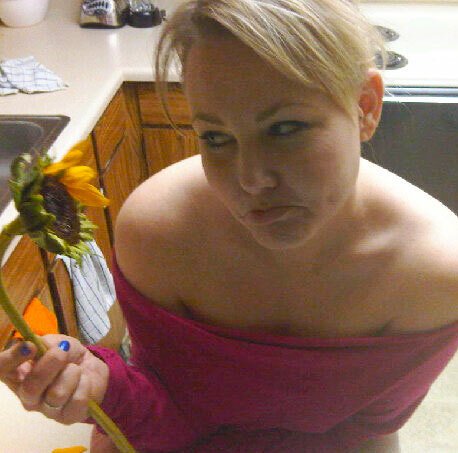 On my 37th birthday I was freshly released from yet one more psych ward visit resulting from ‘The Downward Spiral’. It was hard for a long time after I was released. Learning that breathing isn’t terminal and tomorrows would come was a hard concept to grasp. I was starting the third first day of my life. It was 2012 that I realized that, for the first time in my life, I liked me. For 27 years I had been lost between the pages of a romance novel I read at 13; I was meeting me for the first time. I was a cool chick with a great guy, an awesome best friend who is a cat, and a great sense of humor. I was productive, positive and working toward something. It has been a long and winding road for so long that the before, during, and after were each lifetimes of their own. The hardest part, realizing that my life expectancy was endangered by my lack of imagination. I couldn’t see further into my future than the next book I would read when I was 13. I was a broken child who wanted badly to stop the turmoil in my head, even if it meant giving myself a death sentence. I couldn’t put together my own story that wouldn’t end in tragedy. Sadly at 36 I was as equally incapable. But I did get some perspective somewhere along the way and my world got bigger and more light. If only I could go back to younger me, both 13 and 36 year old me, and tell her, “Imagination is the pen that writes a rich life. 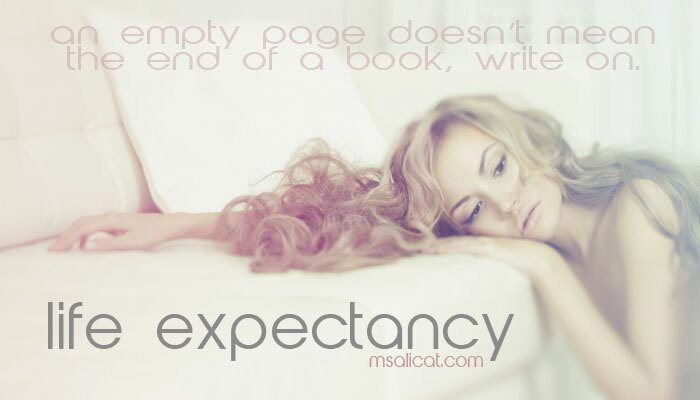 An empty page doesn’t mean the end of a book. 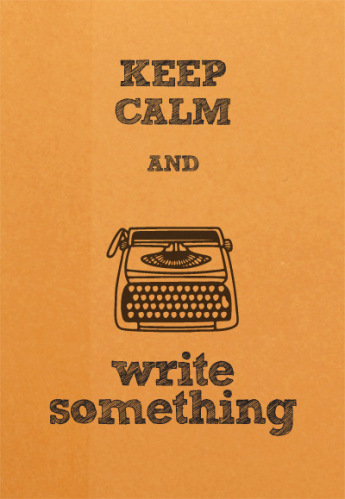 Write on, girl, and live! Life doesn’t end at age 27”. Perhaps my storytelling would have developed younger, my happiness would have come sooner, I would have found how awesome I was even at age 13. 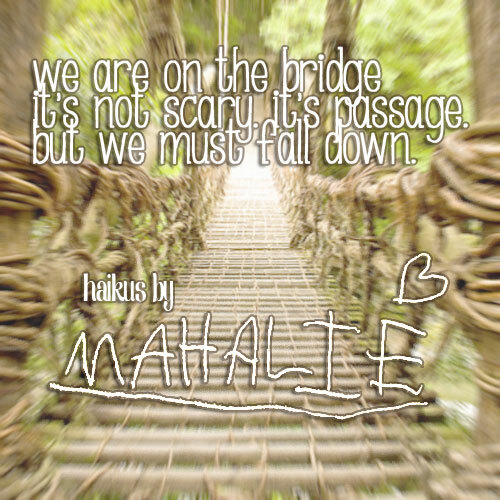 This is the second week of Ms Mahalie’s haikus and this one always reminds me of being a kid and twirling in circles until I couldn’t stand and felt like I would barf up my mudpie. 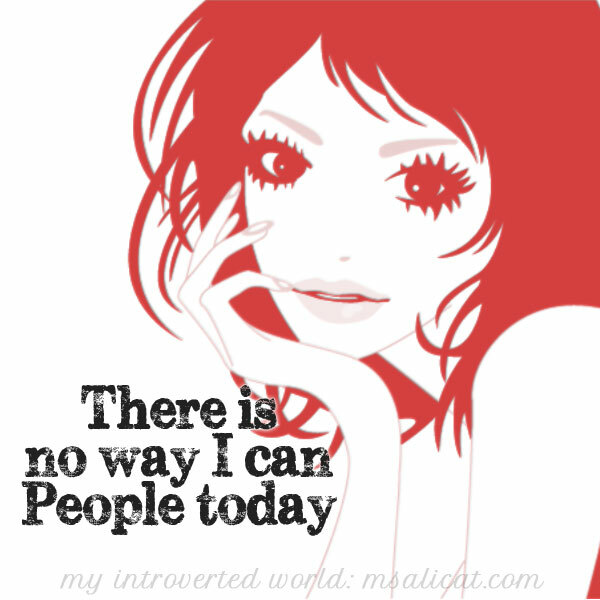 I am not just introverted, I find dealing with everyone an unmitigated hell due to social anxiety. Letters, email, chat programs, texts are my main vehicle for conversation. NEVER come to my house; NEVER phone me unless you have decided to make me hate my life for days and days. I don’t recover from peopling quickly. 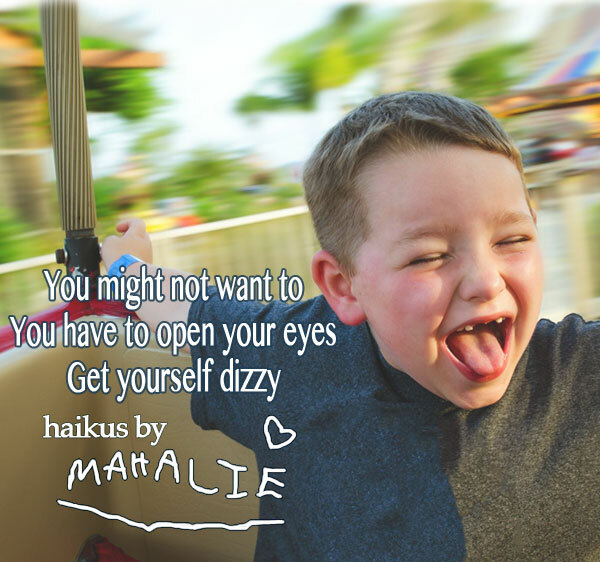 My friend’s daughter Mahalie writes haikus. Mahalie is 6 years old and in Kindergarten so her mom, Nicole, helps her out–but the magic is straight from her lips to our ears. …Er, or her lips to the interwebs. 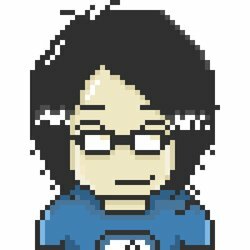 I have been saving her haikus for the last few years and just had to do something special with them. The first in the series, I entitled this The Bridge so I had something to save the image as when I made it, and title this post. I apologize young, Mahalie, if this wasn’t the title you had in mind. 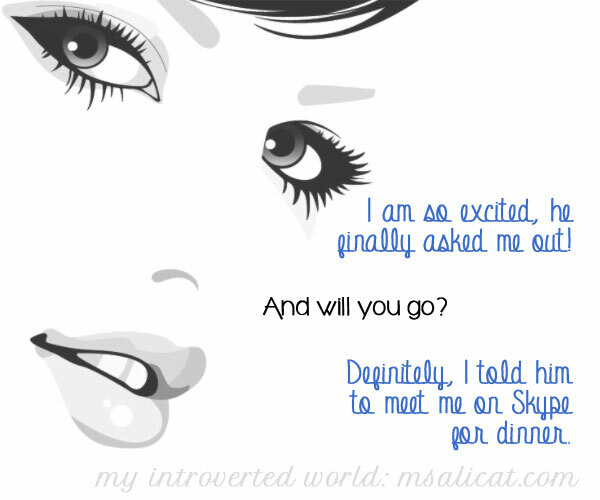 This is my life; my introverted world. …so yeah, where is your cat?